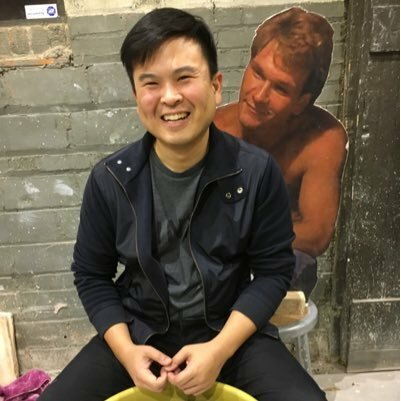 Nick Liao is MaxFun’s 2017-2018 Production Fellow. He was formerly a news producer at Religion & Ethics NewsWeekly on Thirteen WNET and has also held several positions in book publishing and communications. Nick grew up in Houston, Texas and has since enjoyed a loose relationship with cities, including stints in Austin, Durham, D.C., Chicago, and San Francisco. Most recently he was in Cleveland, where he willed the Cavaliers to a dramatic NBA Finals comeback by repeatedly punching his fist into the air with gusto. He holds degrees in business and theology, a combination that sabotaged any future he might have had in either field (probably for the best). He likes the NBA, talking about food, graphic novels, and watching Terrace House with his wife.